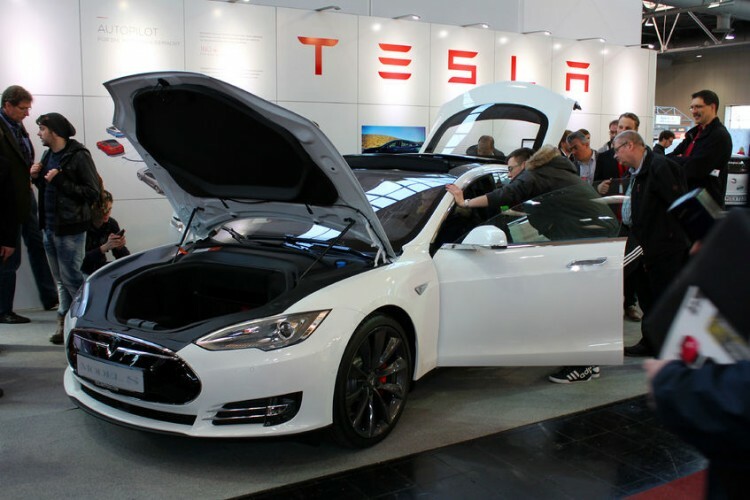 Jonathan and Mark Boyar’s Boyar Value Group recently published an investor letter with some insightful comments on leading tech stocks and Tesla Inc (NASDAQ:TSLA). In the letter, the fund notes that CNBC’s Jim Cramer came up with the now famous FAANG acronym for Facebook Inc (NASDAQ:FB), Apple Inc.(NASDAQ:AAPL), Amazon.com, Inc. (NASDAQ:AMZN), Netflix, Inc. (NASDAQ:NFLX), and Google (which is now Alphabet Inc (NASDAQ:GOOGL)) several years ago. Any investor who bought FAANG’s several years ago would be pretty happy with the decision, as the five stocks accounted for around 40% of the S&P 500’s advance for 2017 and a big chunk of its advance over the past few years. This compares to Time Warner, the public parent of HBO, which sports a P/E ratio of 16x. Similarly, the fund notes that although ‘Tesla de-emphasizes earnings under generally accepted accounting principles to make results look better’, ‘much of Wall Street blindly follows along’. Due to the bullishness, Tesla Inc (NASDAQ:TSLA)’s market cap is close to General Motors, despite GM earning over $900 million annually and Tesla losing billions annually. This is despite the fact that Tesla Inc (NASDAQ:TSLA) requires capital raises to compensate for its capital losses. Due to the capital raises, Tesla’s number of shares outstanding inched up to 165 million in June 2017 from 140 million in June 2016. Perhaps due to the emergence of FAANG, Boyar Value Group notes that ‘value investing is mired in one of its worst stretches on record’ and that ‘value stocks have significantly lagged behind their growth stock counterparts this year’. Hopefully for value investors, the market will give undervalued gems more credit in the future.